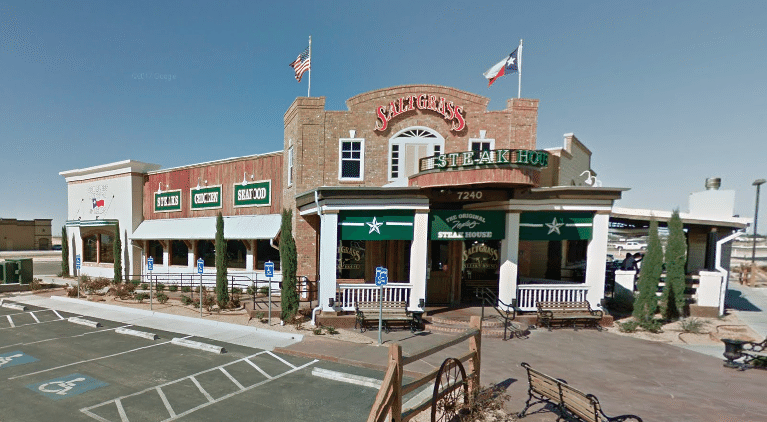 TEXAS: The incident at Odessa’s Saltgrass Steak House on Saturday apparently centered around server Khalil Cavil’s name. 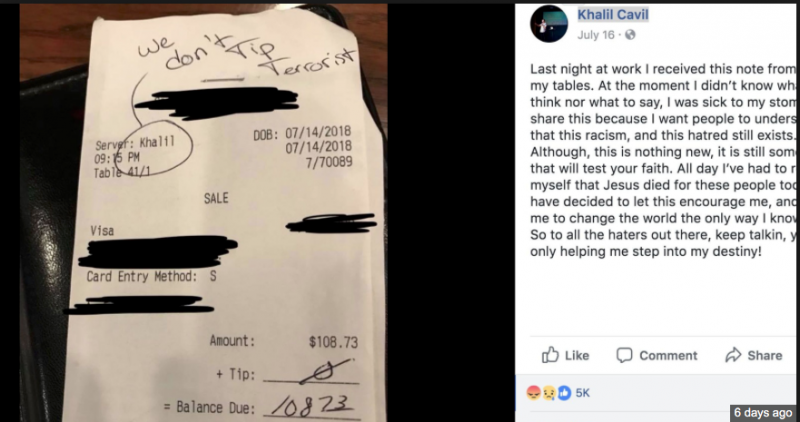 The server had claimed a customer wrote “We don’t tip terrorist” on a bill and circled his first name, Khalil, which is Arabic. Washington Post (h/t Marvin W) Cavil, a waiter from Odessa, Texas, said the note he received Saturday night from one of his tables left him speechless and “sick to my stomach.” The next day he posted an image of the note on Facebook, where it has since been shared 19,000 times and garnered nearly 8,000 comments, most of which were positive. “I share this because I want people to understand that this racism, and this hatred still exists. The restaurant quickly pledged to “stand by and support” its employee. “Racism of any form is unacceptable and we have banned this customer from returning to our establishment,” COO Terry Turney said. Some supporters have since found ways to send Cavil money to make up for the tip he didn’t receive. In a follow-up Facebook post on Wednesday, Cavil thanked those who have sent him money. However, “after further investigation, we have learned that our employee fabricated the entire story,” Saltgrass Steak House COO Terry Turney said Monday in a statement to the Odessa American newspaper. Cavil is a half-black, half-white, 20-year-old waiter who speaks openly about his Christian faith and plans to pursue a degree in theology. “Khalil” was the name of a friend of his father’s who died in an accident. His father had thought about that friend a lot, and he liked the name, which means “friend” in Arabic, so he named his son after him, according to Cavil’s mother. More evidence that muzzies need to be removed from the entire gene pool on the planet. The so called ‘sane’ ones DO NOTHING, ABSOLUTELY NOTHING, to help the rest of humanity to eliminate people like this wingnut. Therefore, they are accountable ones need to be removed also. 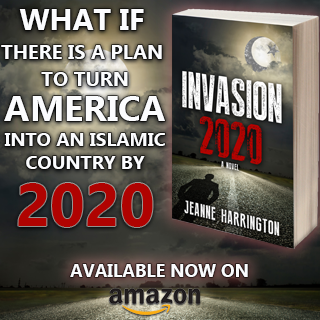 The fact that trouble constantly follows Muslims simply verifies their lack of good luck. Maybe he thought it an easy way to get $$$. I have not had anything to do with the leftist SJW jesus of hoax fraudster boy for 26 years. The Fulani islamist cattle herders in Nigeria would use him as a goat substitute. The customer might have tipped in cash …. very much appreciated by servers …. what an ungrateful sot …. and BTW it’s “terrorists” …. clean and articulate liar …. just like another infamous mulatto …. Obama ? 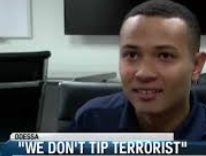 Note: Possibly a ruse excuse to not declare all his cash tips …. screw the bus boys …. liar and cheat ? He “thinks” he is a Christian. Seems his African roots & Muslum name are taking over. 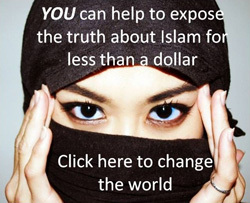 15 minutes of fame and money rolling in……Luke 12:3, your sin will be shouted from the roof tops…..how embarrassing. Yeah, I suppose christian/mulatto isn’t very high up the victim hierarchy. Here is a race-baiting terd with a bright future in the Democrat party. Evidently, those insignificant, silly little Commandment laws carry few repercussions in society. However, as Tommy Robinson learned, causing a “breach of the peace”, by simply pointing out the TRUTH (rather than a lie, as waiter “friend?” Khalil did), now that’s when the hammer (and sickle) will come down. Hard. He seems to be a Muslim practicing Taqiya in claiming he is a Christian. Something stinks about this whole thing, the boy ain’t much of a Christian, doing stupid stuff like that. And why would he try to stir up anger toward muzslime, I mean they don’t need help. I want to puke just thinking about the nasty things. Wonder if there will be any follow up other than using the story to denigrate Christians in some way. We need a draft and the boot-camp experience as it was before being trashed out after Vietnam for all these ‘wunder-kids’. And this behavior needs prison-time. And regardless – some of these are past hope of reformation. Martel, I’m not sure a draft today would benefit the military considering how feminized the left is making little boys, not to mention the whinyassed snowflakes taking up space in our colleges. Maybe if they quit producing hoaxes there wouldn’t be so much blow back, I’m fed up with this victim crapola.